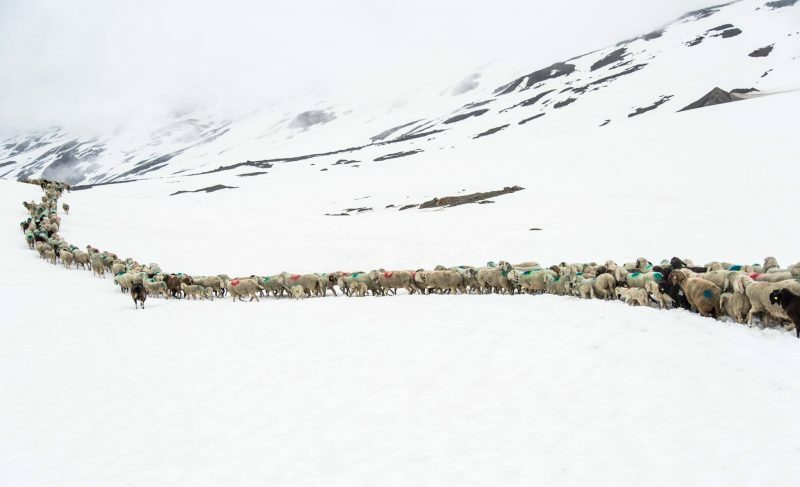 Sheep have been photographed returning from high pasture in the Alps as more glacier ski areas begin opening for the 2018-19 ski season. 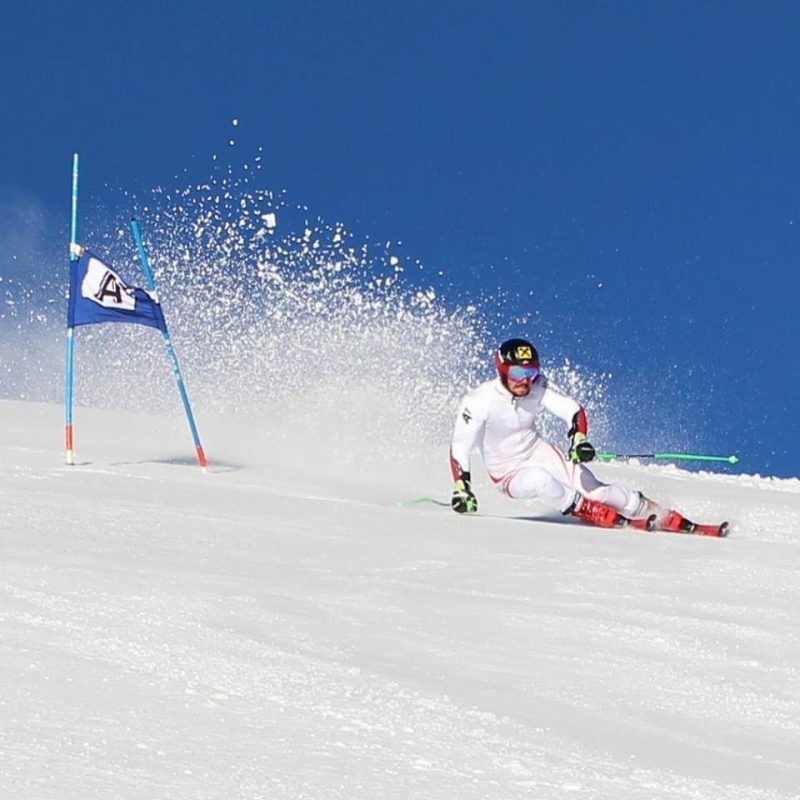 Italy’s Val Senales (Schnalstal) ski area, where the sheep were pictured returning to the valley, will open its glacier slopes on Saturday, as will Austria’s Pitztal Glacier which has been hosting training camps for the Austrian team this past week, including world number one, Marcel Hirscher, pictured below on Wednesday. 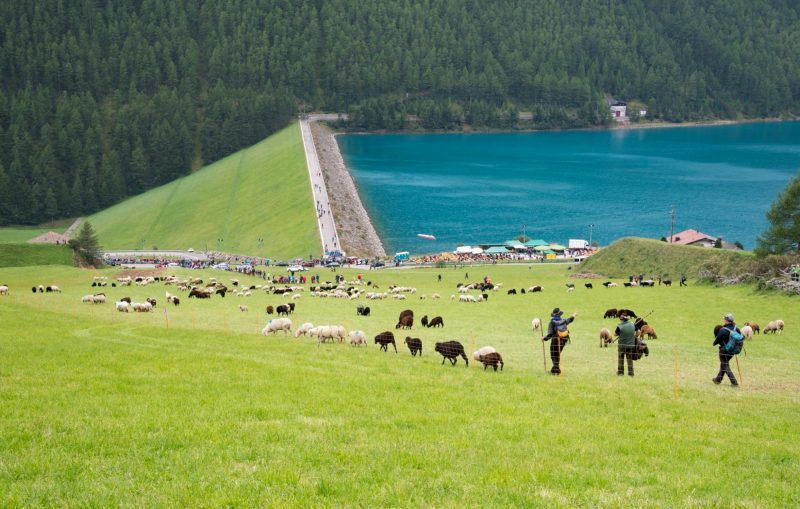 They join several glacier ski areas that have already been open through the all or part of the summer including Saas Fee and Zermatt in Switzerland and the Hintetux and Molltal glaciers in Austria. Several of these received fresh snow in late August and earlier this month, briefly enabling powder skiing in late summer. 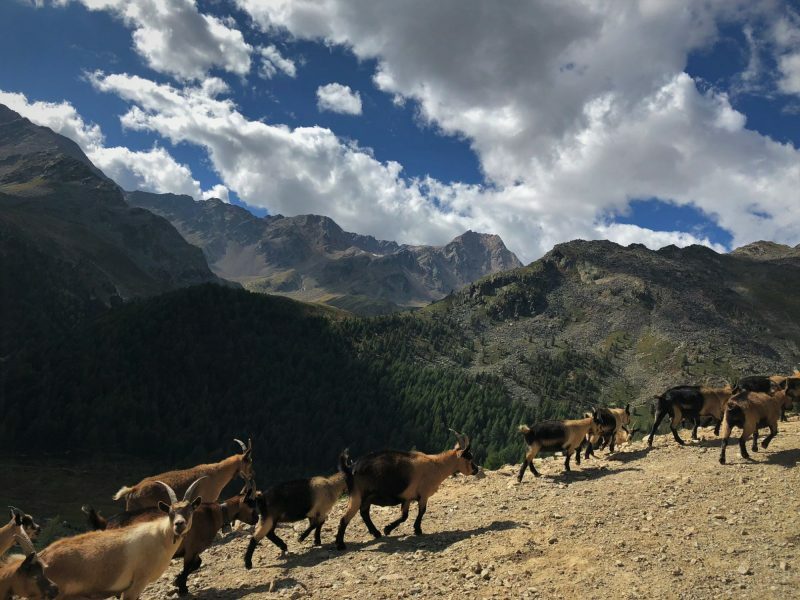 Whilst the sheep are returning, the Schnalstal ski area reports the goats are moving back up in to the mountains. 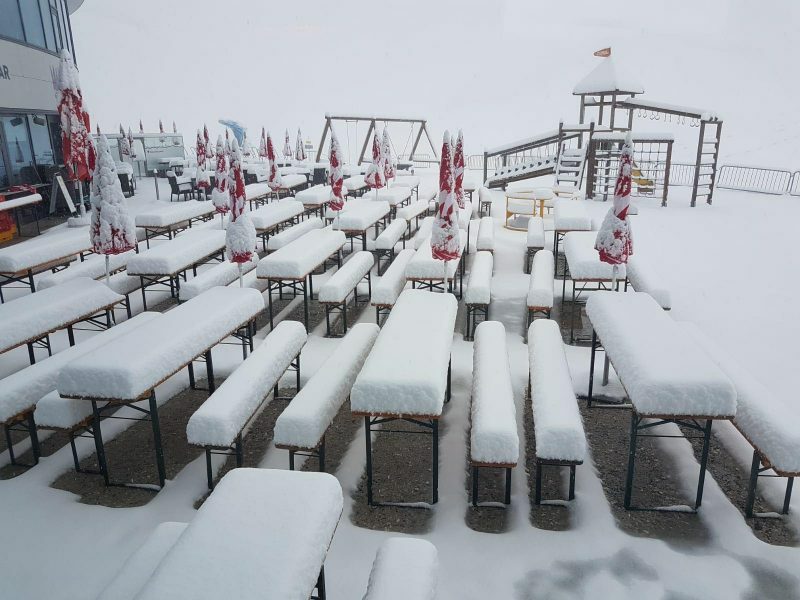 More ski areas are set to open over the next fortnight including the Stubai, Kitzsteinhorn, Kaunertal and Solden glaciers in Austria (the latter will be staging the first world Cup races of 2018-19 next month) and Tignes in France.